Dear readers, in issue 2, we spoke about Exporting your results into Endnote. We've got a number of Endnote webinars to get you started, so be sure to check our Training page and sign up. This will be our last issue for the year 2010. From our team here, we want to wish you a Happy Holidays and a Happier New 2011! Q: What is ResearcherID? 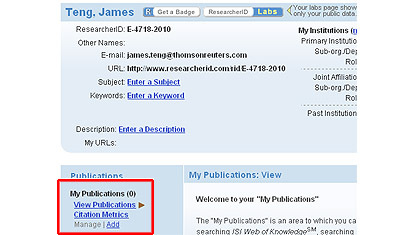 How do I promote my publication profile for expanding collaboration opportunities? Complete the registration process by providing all required information (first time user only). 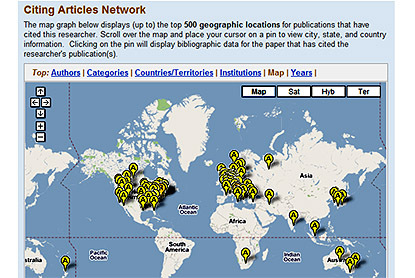 Try it now - log on to Web of Science. Asia is fast catching up with US science - read Economist & UNESCO Science Report 2010. 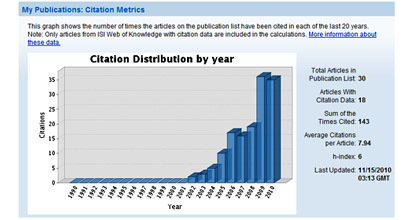 Conference Proceedings Citation Index (CPCI) is now in Web of Science. Understand our selection process. School holidays in progress! But our recorded sessions are always here for you.